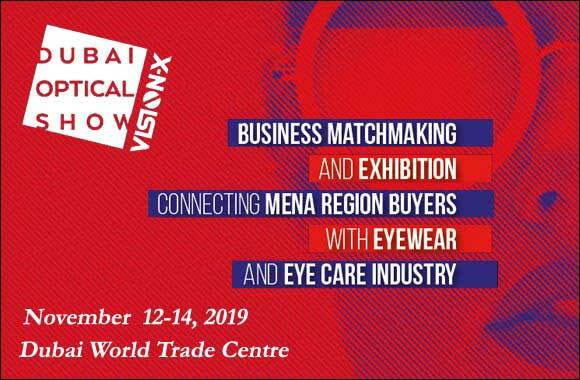 Dubai Optical Show Vision - X presents comprehensive focused 3 days of business matchmaking and exhibition connecting MENA regions buyers with eyewear and eye care industry. 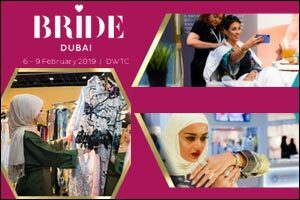 With a strong line-up of industry announcements and participation from the international and regional top brands, Dubai Optical Show Vision-X 2019 is going to be a highly anticipated platform that will bring together industry manufacturers, suppliers and distributors all under one roof. 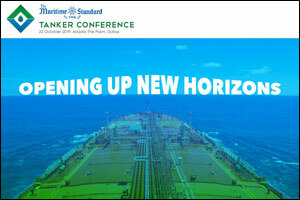 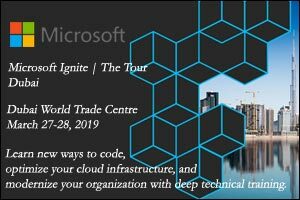 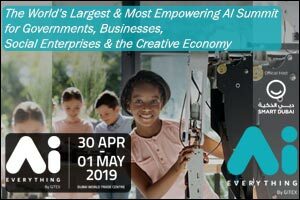 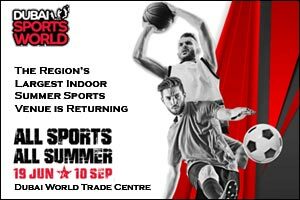 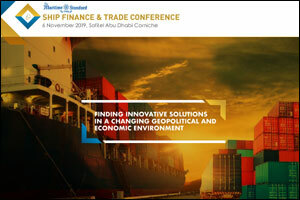 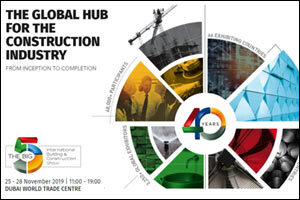 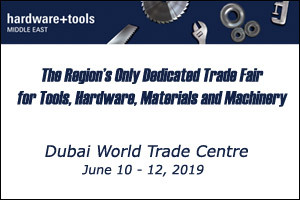 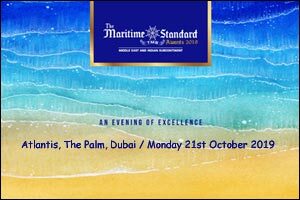 To be held at Dubai World Trade Centre from 12 – 14 November, 2019.